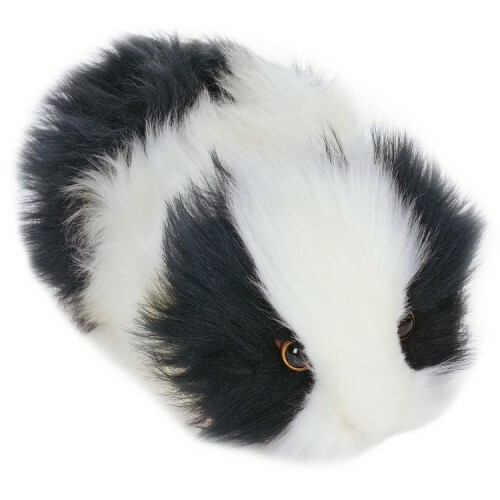 The guinea pig is a rodent with short rounded ears and no tail. They have small stout bodies, about 8 to 16 inches long. The hair in some species is long and varies in texture from rough to smooth. Guinea pigs are found in South America. Some are native to the higher ranges of the Andes and Peru. Their diet consists of vegetation. Most guinea pigs breed once a year.